Heinz Schumann was born in Chemnitz, Germany, in 1934. He studied under German type design giants Albert Kapr and Herbert Thannhaeuser at the University of Graphics and Book Design in Leipzig. 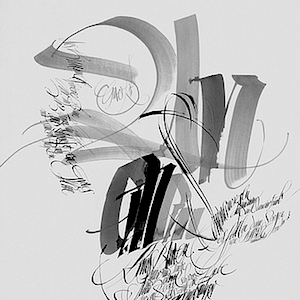 He is known as an expressive calligrapher and as the designer of one typeface: Stentor. 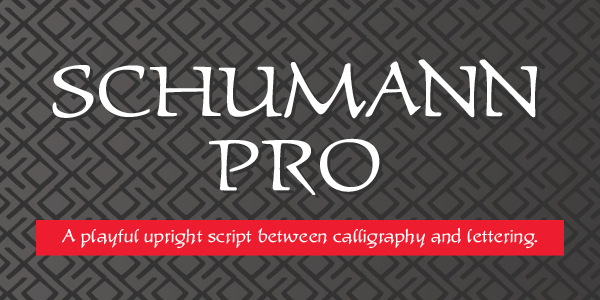 His lost type design, Schumann Pro, is presented by P22 for the first time digitally in 2017.